Wrap yourself in comfort in the quiet of our campus, pamper yourself at our onsite, luxurious Breckenridge spa, or take a 3 block walk to historic Main Street in the Town of Breckenridge. Or, walk out the door and explore hundreds of acres of National Forest access that make Breckenridge a year-round outdoor playground and meeting destination. 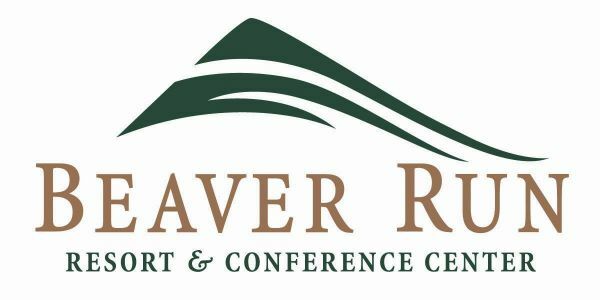 Beaver Run is committed to ensuring your Breckenridge Lodging experience is relaxing and memorable. We are not just lodging specialists, we are Breckenridge enthusiasts! We are Vacation Specialists & our goal is to help you vacation with a PURPOSE! From conveniently located hotel rooms and condos in historic downtown Breckenridge, to luxury rentals and private homes in serene neighborhoods, Wyndham Vacation Rentals has accommodations to fit your needs. Choose from a selection of rentals with full amenities including Main Street Station, River Mountain Lodge, BlueSky Breckenridge and more! Explore our special event pricing today and save! Feel right at home while attending the Breck Film Fest at Residence Inn Breckenridge. Our resort-inspired retreat is the perfect place to stay. Get a good night's sleep thanks to the luxury bedding in our spacious hotel suites, then fuel up with a delicious breakfast dish from our complimentary buffet. Breckenridge is located approximately 100 miles from Denver International Airport. Need a ride to the mountains? Use our official transportation sponsor and enjoy 10% off all services. 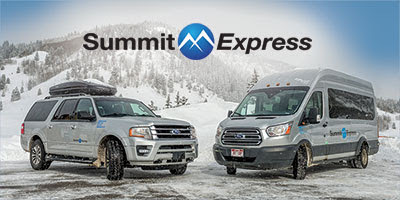 Let Summit Express deliver you to Breckenridge safe and hassle-free. Breckenridge scheduled shuttles are available for any location in Breckenridge or book a private charter for your entire family.